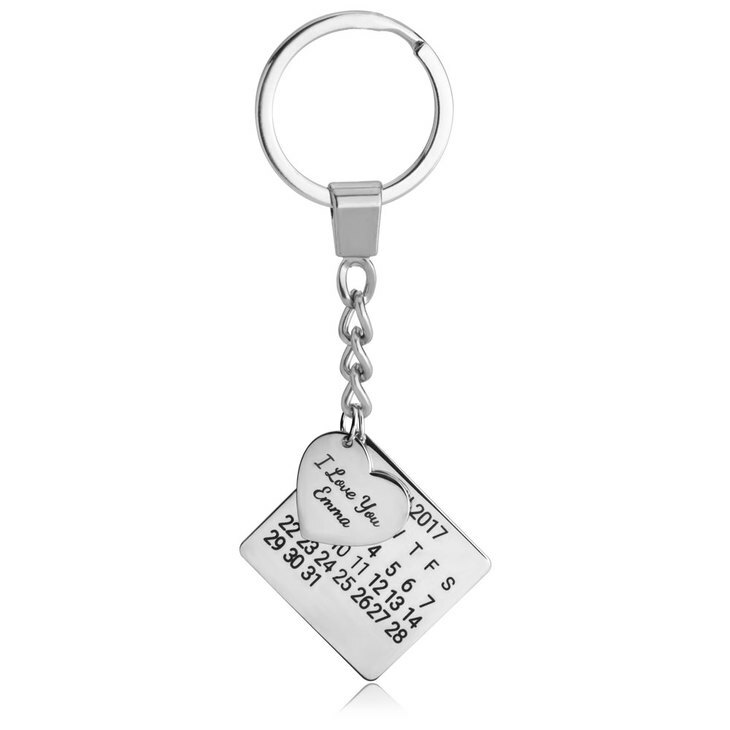 Bear in mind that special date with our new Personalised Calendar Keychain . 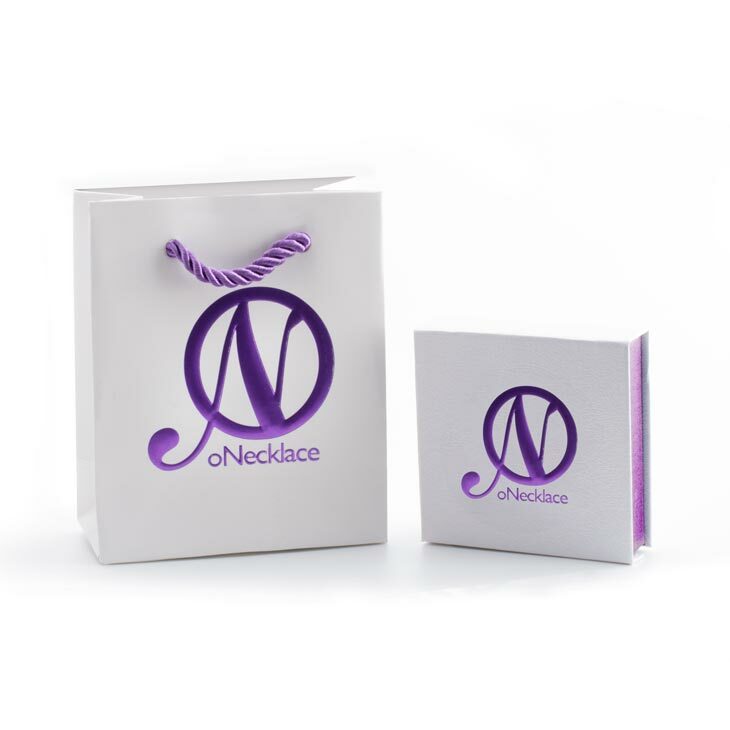 What happened on that day means a lot to you and this is a wonderful way to remember the special date of an anniversary, birthday, wedding or even a first date or kiss. 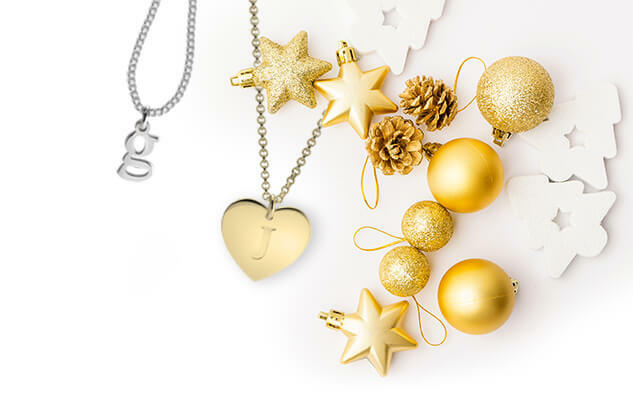 This keychain is a great way to make a statement with endless engraving possibilities, as it has a square charm with that special month and the exact date marked with a heart. 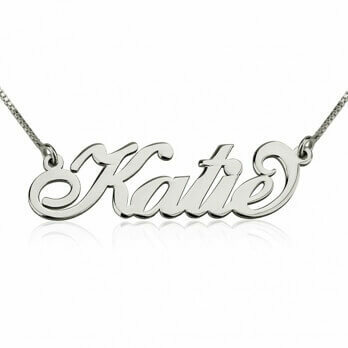 It also has a heart charm with a name or word of your choice. 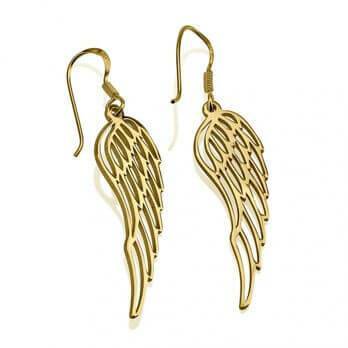 This will make a perfect gift for your best friend or loved one, on Valentine’s Day . They can carry it wherever they go. Heart: 20mm x 22mm / 0.78" x 0.86"